All we really used the extra domains for was forwarding things like conotso.one or contoso.com to the main domain of contoso.one. We didn't run our own server to do the forwarding, we just let GoDaddy do that with it's URL Forward feature. But none of those records will help protect against someone pretending to be that domain and send emails. With the way that DKIM records work, it is in the format selectorname._domainkey.example.com, we can take advantage of this to respond on ALL tried selectors with a wildcard record. When a mailserver receives an email, it checks if that domain can be looked up, which usually means checking for an A/AAAA record on the naked domain first, and then checking to see if there is an MX record if there was an A/AAAA record on the naked domain. Since I am using my domains for forwarding (or just general parking) I will have an A record on the bare domain, so the receiving server might try to assume that I can receive mail. The 100% proper way to handle this is a Null MX Record. A proper Null MX record has nothing after the priority, ending with a period, like shown below. However, GoDaddy doesn't seem to support Null MX Records as it doesn't like the destination being empty. The best solution that I have seen recommended is to use the TLD of .invalid as the destination, like below. The Priority field of 0, indicates that this record is the one it should use first, since the lowest priority is the highest preference in MX records. Now, there are two parts to setup for DMARC. There are several DMARC Record Wizards/Creators. I recommend them because there are numerous fields. Some of which can be defaulted away to prevent cluttering up or lengthening the record, which is another reason I recommend one of the wizards. Some of my favorites are DMARCian and MX Toolbox. Start with policy of "none" just to report, graduate to "quarantine" and "reject" later when you're confident there's no legitimate emails being sent on this domain. Forensic Reporting is 1 DMARC report PER EMAIL. 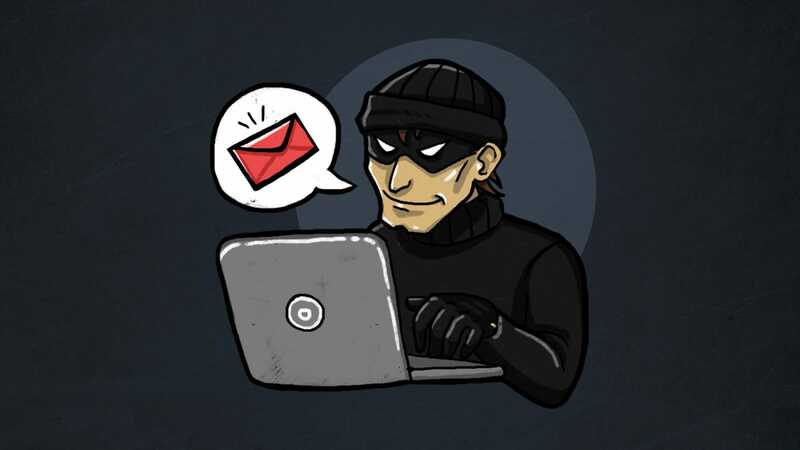 If you are a marketing firm, you could potentially overwhelm your email servers if you send a couple hundred thousand emails out and DMARC Forensics sends back a couple hundred thousand at once. "adkim=s; aspf=s" - these set strict alignment on the domain. DMARC Reports are returned mostly in an XML file, often with hundreds of email records inside, a processing service (often paid) like DMARCian is excellent to get yourself a better understanding. As I mentioned above, forensics reporting could overwhelm servers easily for a larger domain. If you are sending reporting emails to an email outside of the domain you are reporting on, like sending reporting emails for example.com to an email at maindomain.com, you create some records on maindomain.com to show that example.com is authorized to send reporting to you. Ultimately this is very simple. In the maindomain.com DNS Zone you should create two records, one for the naked domain, and one for all subdomains. You still need the External Reporting Authorization records listed above for EACH PARKED DOMAIN, but at least, you only have one place to update all of their policies at once after it is setup. Once all of these are setup, you should check that they are all working. I usually use MXToolbox's testing tools. I threw a quick PowerShell script together that will load MXToolbox's check for the SPF,DKIM,MX,and DMARC on both the Bare domain and a generic subdomain on all of the domains listed. Have fun and catch those spammers!